That was the headline of a recent story in Quartz online by Lagos-based writer Yomi Kazeem. 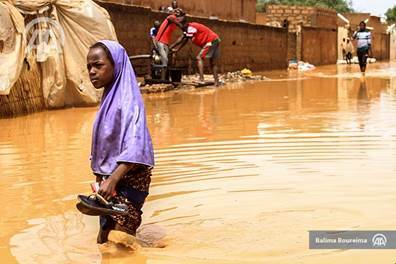 “Like severe floods in southern Asia, the disasters in Africa have been largely under-reported compared to similar events in Houston where Hurricane Harvey, a once in a “500-year storm” has wreaked havoc,” wrote Kazeem. Previous PostBlack Immigrant Organization Angry about Trump Rescinding DACA Next Post"Living an Active Life with Parkinson's Disease Conference"